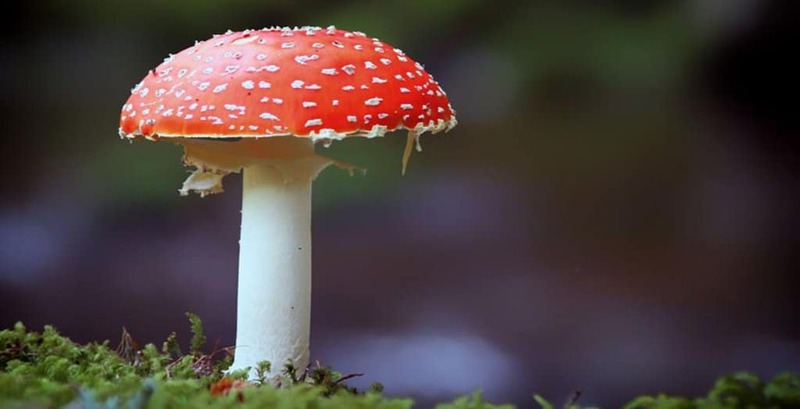 In total, there are around 200 distinct species of fungi that have been known to attack and kill small animals, including arthropods, copepods, and small crustaceans. Around 600 types of plants will feast on insects, spiders, and other small vertebrates, such as frogs, lizards, and birds. That is simply insane to even consider. Just stop for a moment and imagine a simple green plant consuming a whole bird, breaking it down and eating it for sustenance. The reason behind this is because many of these plant and mushroom species grow where there are little nutrients available. Without further adieu, here are ten carnivorous mushrooms and plants you should really be aware of. There are over 150 species of Toilet Bowl Pitcher Plants in the world. However, there are three in the rain forests of Borneo that are known for trapping and digesting small animals in their pitchers. 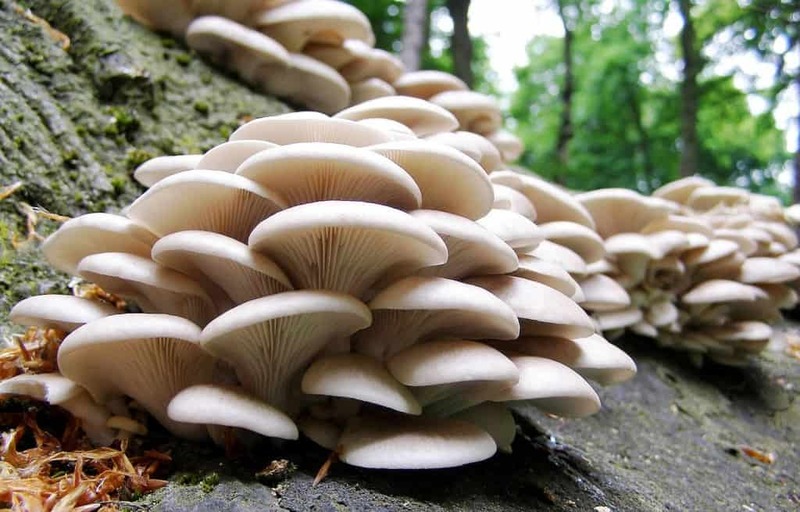 Oyster Mushrooms don’t seem aggressive, but then again what plant does? These mushrooms are edible, but they feast on the trunks of dead and dying trees by breaking the wood down and consuming it. 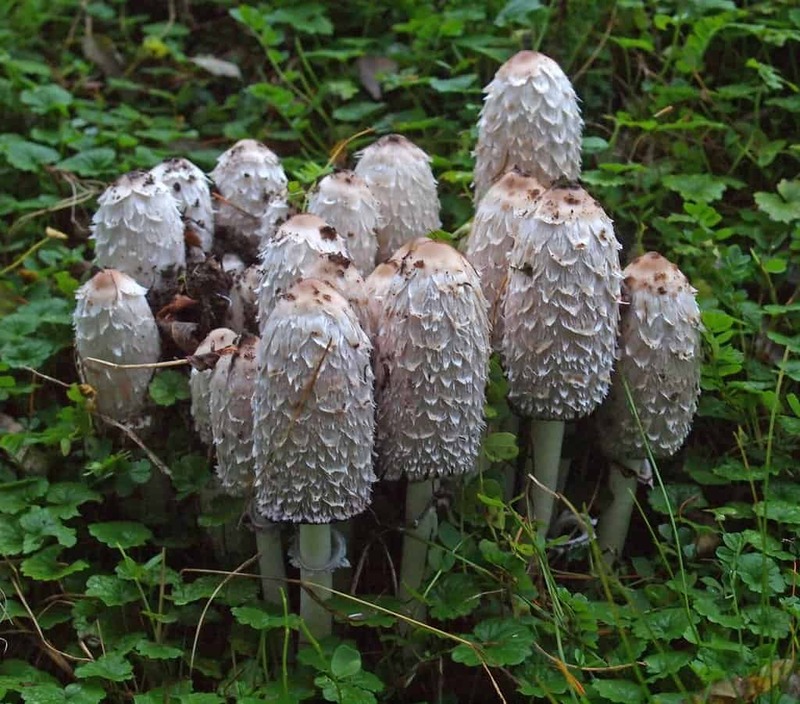 Shaggy Mane is another type of edible mushroom known for being a carnivore. The shroom produces a slimy, black substance, which help break down worms that get too close and ensnared. 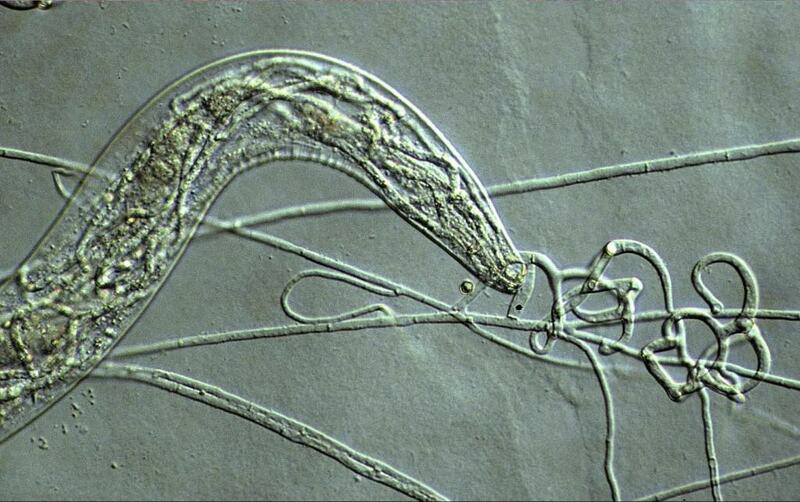 Arthrobotrys Oligospora is a type of fungus known for casting a “net” to capture its prey. This net is often used to capture worms, which cannot break through or escape from the bonds. 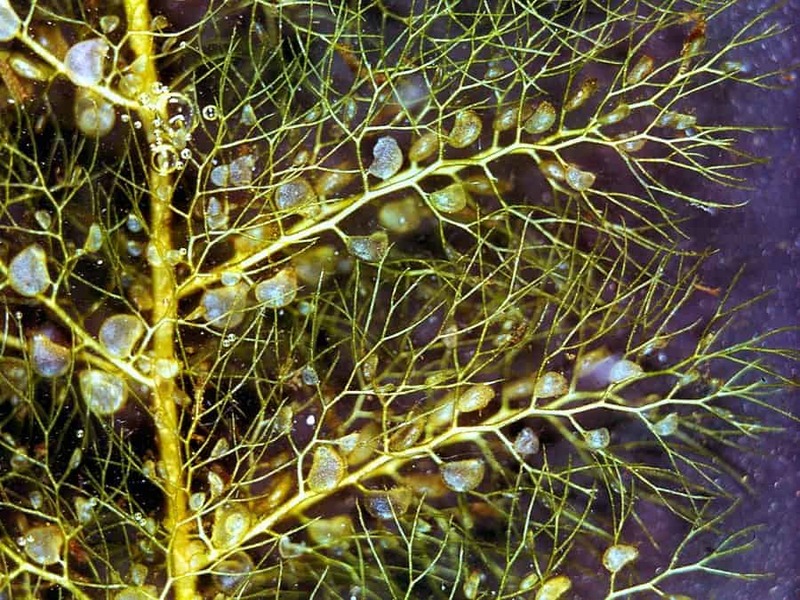 Dreschlerella Anchonia is another type of fungus known for feasting on worms. They toss out a lasso-type appendage to capture their prey, pulling them close and feasting on the remains. 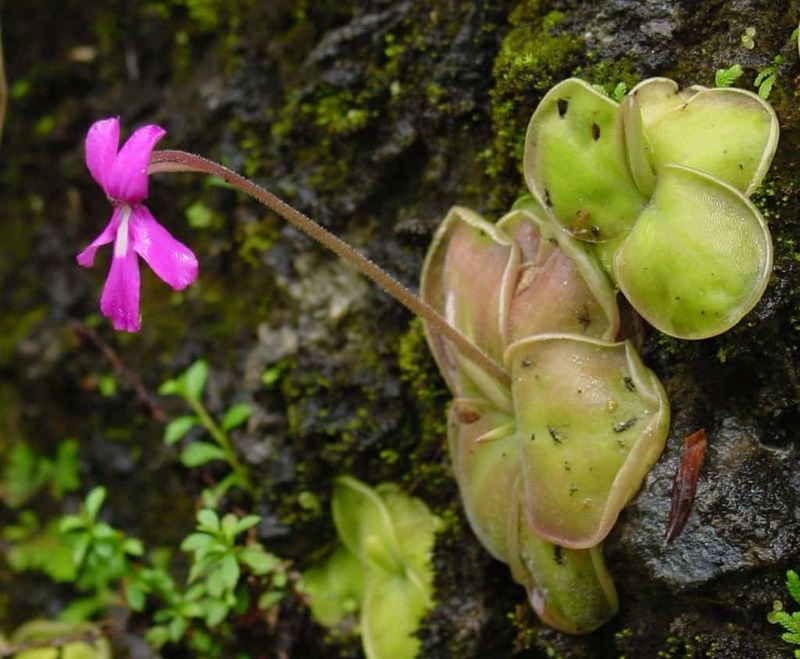 Bladderworts are an entirely carnivorous species on every single continent with the exception of Antarctica. Their unique bladder-like trap uses a vacuum to capture prey and ingest it. Butterworts are of the same family as bladderworts. They use hair-like glands on their leaves that produce a sticky mucus to capture passing flies. The insects are attracted to the mucus as it appears similar to water. 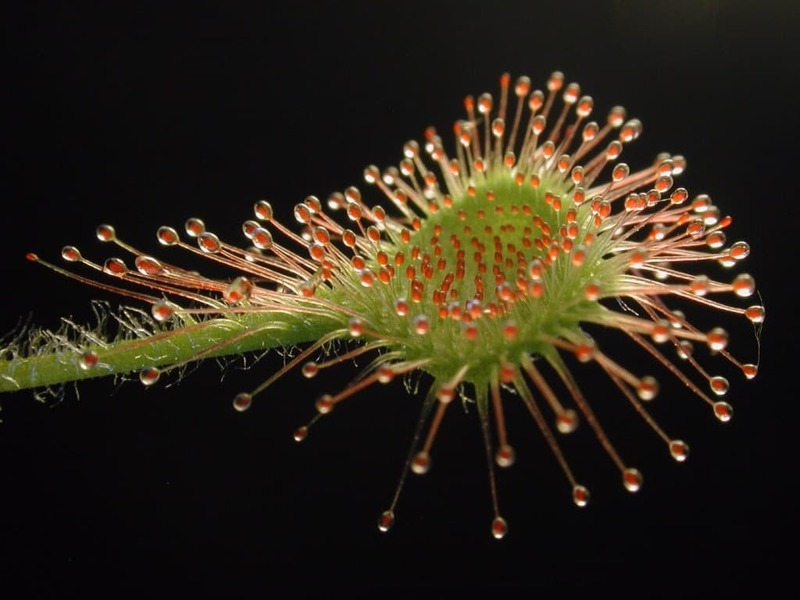 Sundews are wonderful plants, but they are far more elaborate in nature than butterworts in terms of traps. Their glands work the same way – by excreting a nectar that attracts insects to their death. Upon drinking this nectar, the insects are trapped and consumed. 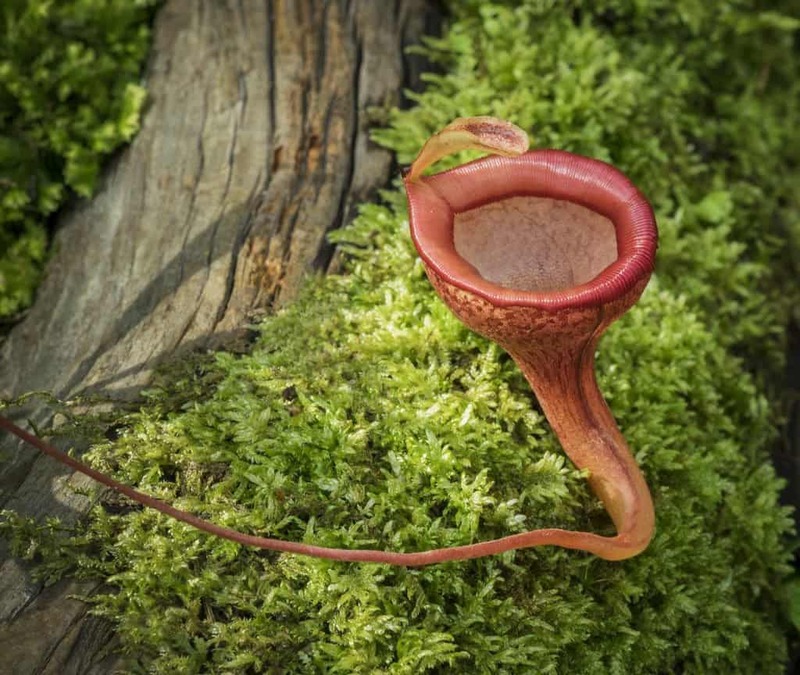 Insect-Eating Pitcher Plants are increasingly more common throughout the world. 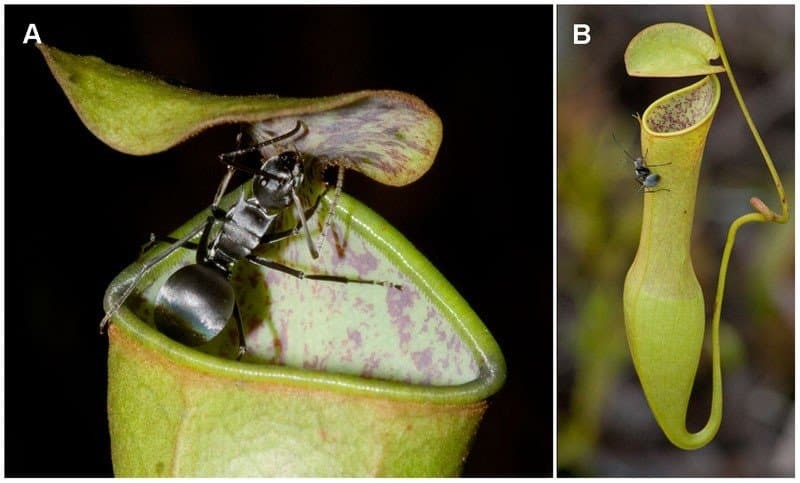 They use their unique pitchers to trap insects in a slippery wax-like substance on the interior of the pitcher. The bugs are then slowly digested by acidic liquid. 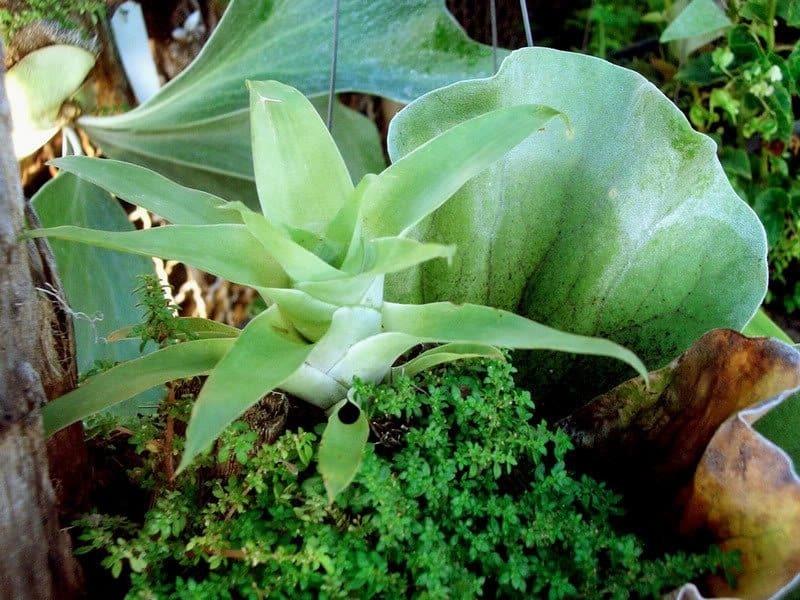 Carnivorous Bromeliads are part of a family with over 3,000 species of plants. They are a ground-living breed of plant within the Southwestern US deserts. Their upright leaves store water to attract insects and birds, which fall into the water and drown. They are then consumed.